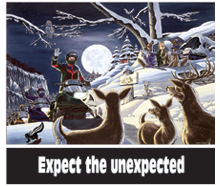 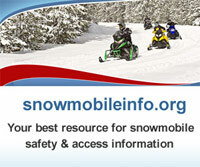 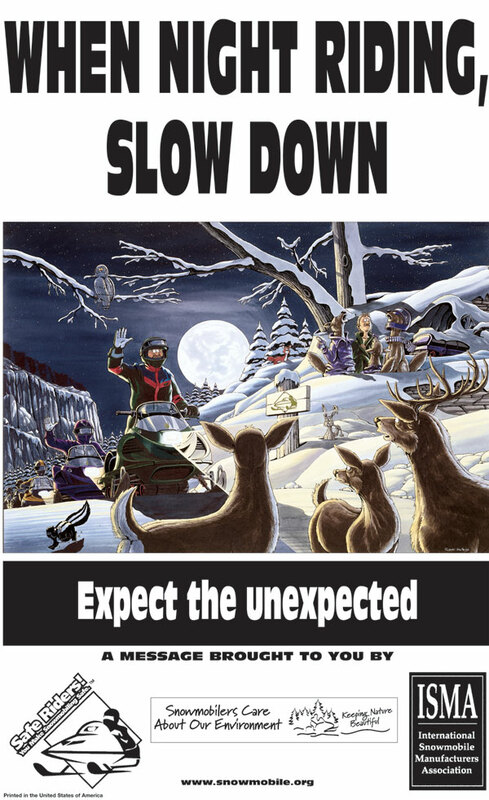 To promote safe snowmobiling, we will send you our brochure and order form to request Safe Riders! 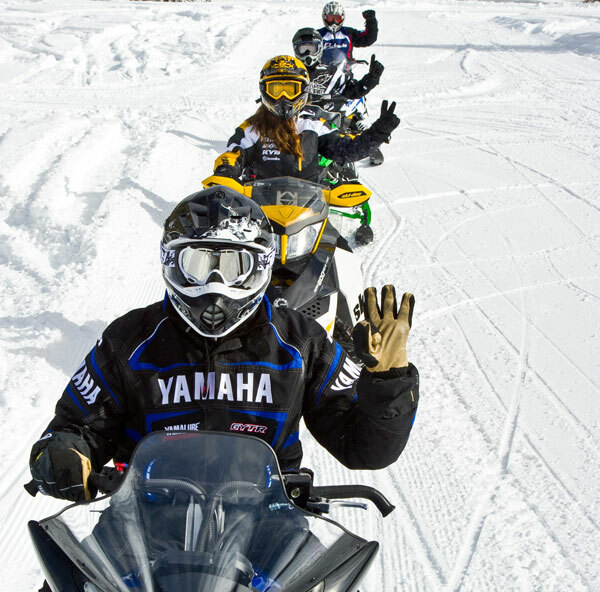 materials. 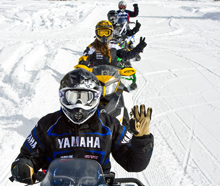 The Safe Riders! 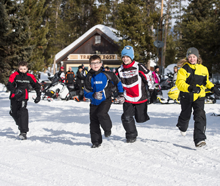 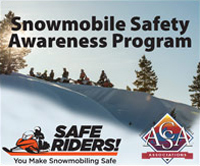 Snowmobile Safety Awareness Program provides basic essentials about snowmobile safety and includes short quizzes to help test your knowledge about safe snowmobiling practices. 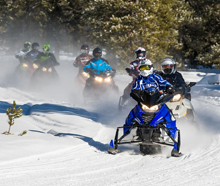 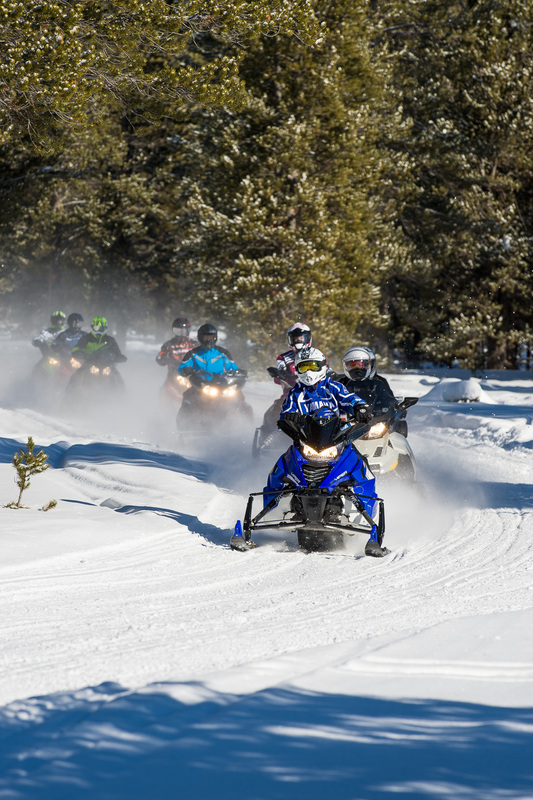 It is meant to supplement information provided by the state or province in which you register or ride your snowmobile, so be sure to check local rules and requirements before venturing out on the snow. 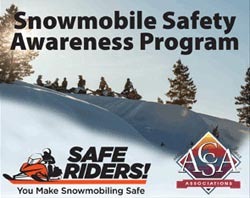 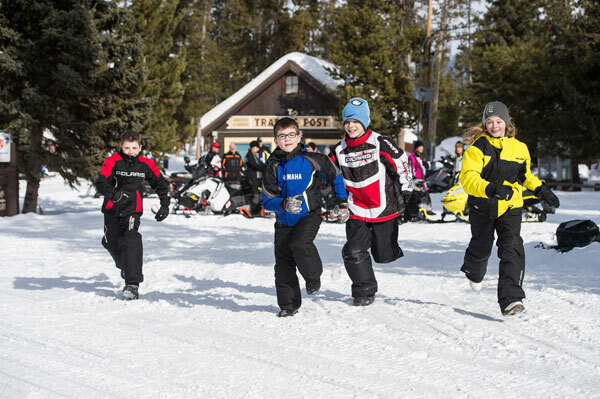 This program has been produced through a partnership between the American Council of Snowmobile Associations (ACSA), the International Association of Snowmobile Administrators (IASA), and the International Snowmobile Manufacturers Association (ISMA) with financial assistance from the Recreational Trails Program administered by the U.S. Department of TransportationFederal Highway Administration (FHWA).